Isn’t this crab just adorable? 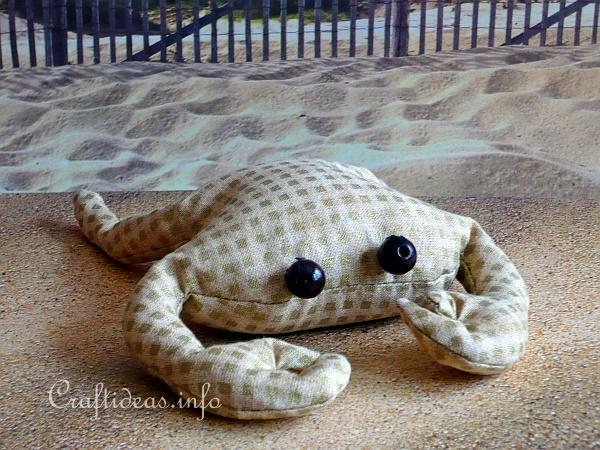 The crab is so quick and easy to sew and can be filled with dried beans or other filling of choice, such as dried lentils or dry rice. 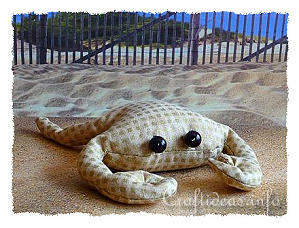 Click here >>> Bean Bag Animals to download the complete instructions and pattern for this project. Kids could also have lots of fun sewing these animals. 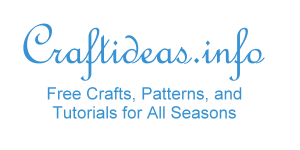 The illustrations make the instructions very easy to follow and the patterns are simple to cut and sew.